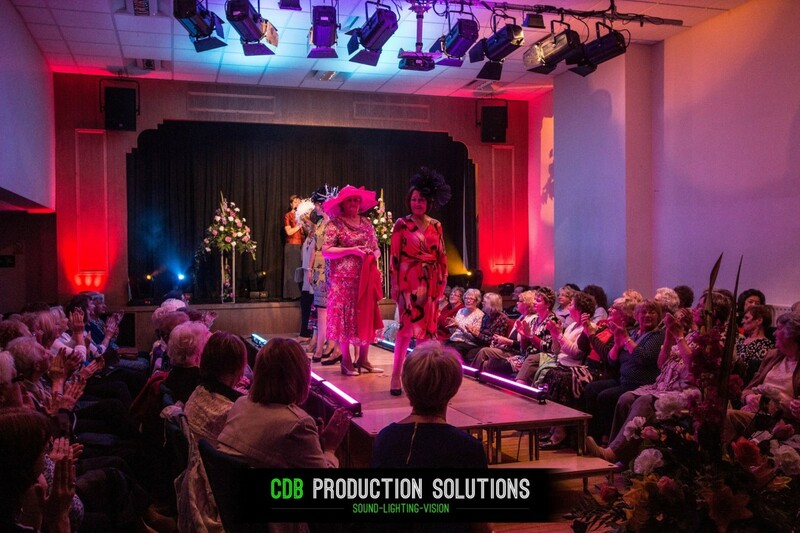 Monday 10th April 2017 we provided lighting and production support, for a charity fashion show by Jayne Ladies Boutique. 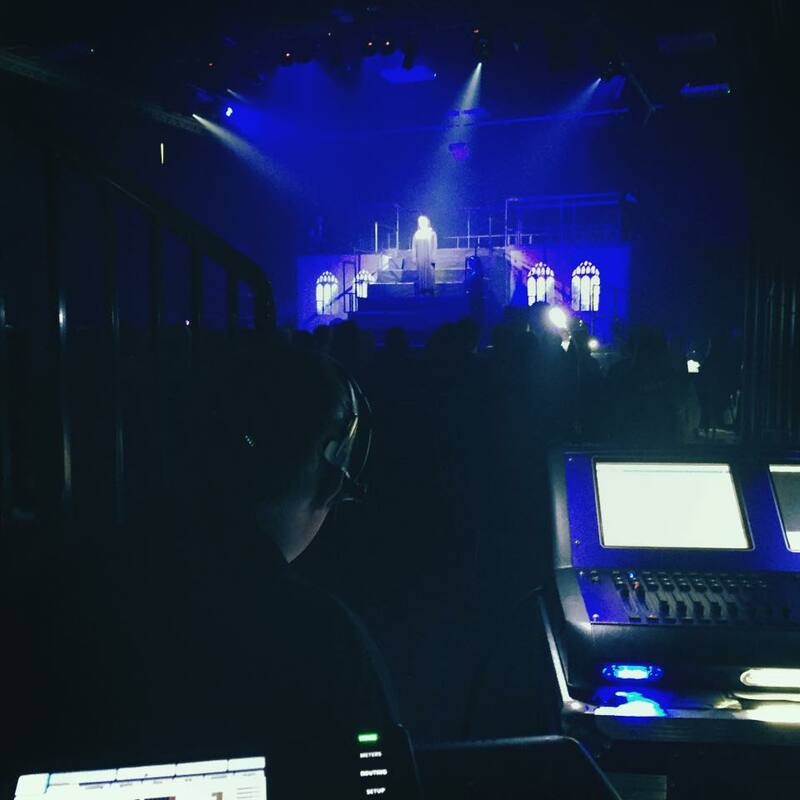 Having worked with them many times before and having had a site meeting, we were able to plan our lighting design in advance of the show, so that on the day we could load the equipment into the venue knowing exactly where every lighting fixture was to be placed, making setting up much more efficient. 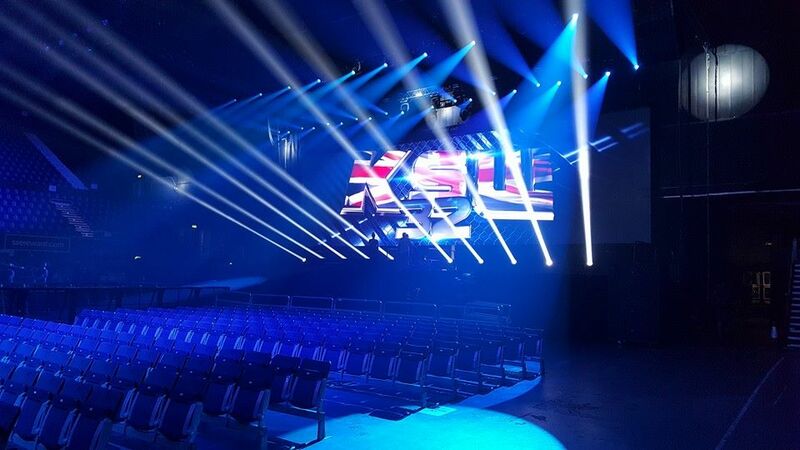 Having a detailed design also enabled us to address all our fixtures in advance at our base, to program the main elements of the show into the lighting console and to run a visualizer, giving us a chance to see how it would look. We received great feedback from the show and we are continuing to plan the lighting design for their fashion show they are putting on this year. If we can help you with your event, or you simply need a bit of guidance, then get in touch. We would be happy to discuss tings with you. Planning a Halloween Party? 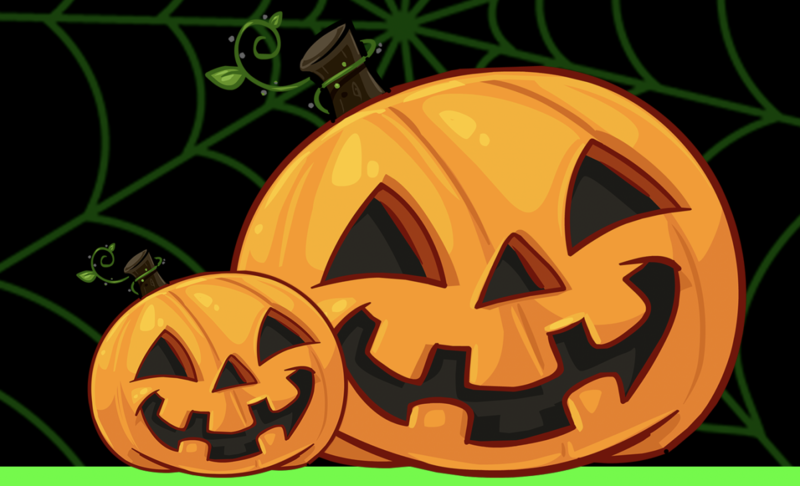 We have some effects that could make your Halloween party even more scary! 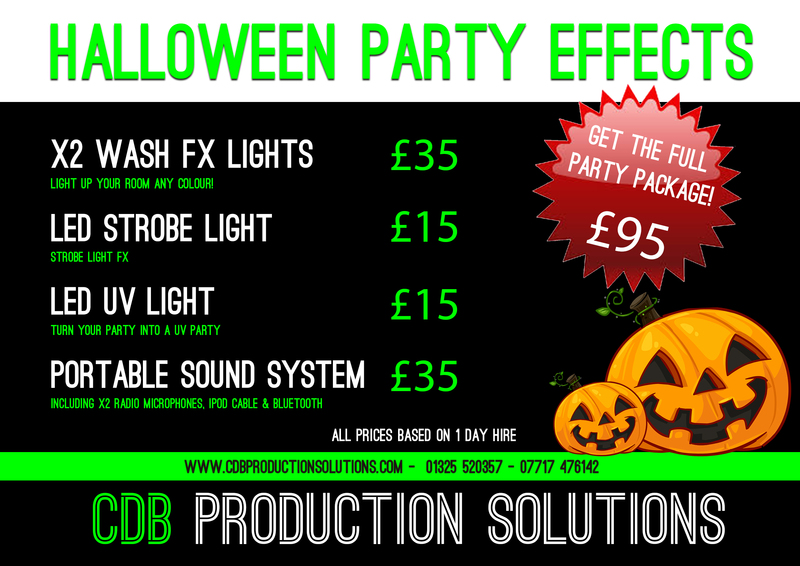 Lights to colour your room, or a sound system for your spooky music! Get in touch for more details! May 30th was the annual Richmond Meet 2017, a Charity Event with the aims to raise the much needed and valuable funds from donations to help local charitable organisations. 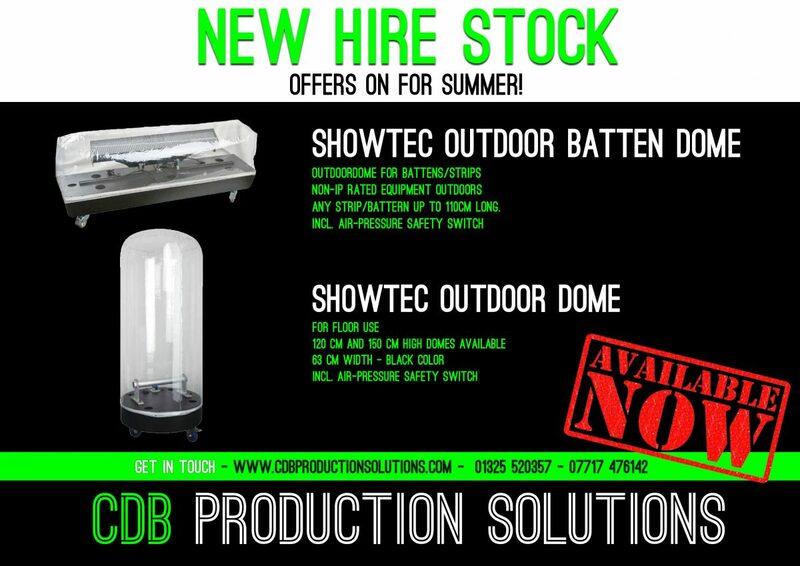 CDB Production Solutions were brought on board to supply all the sound and production support for the acts that were performing during the day. 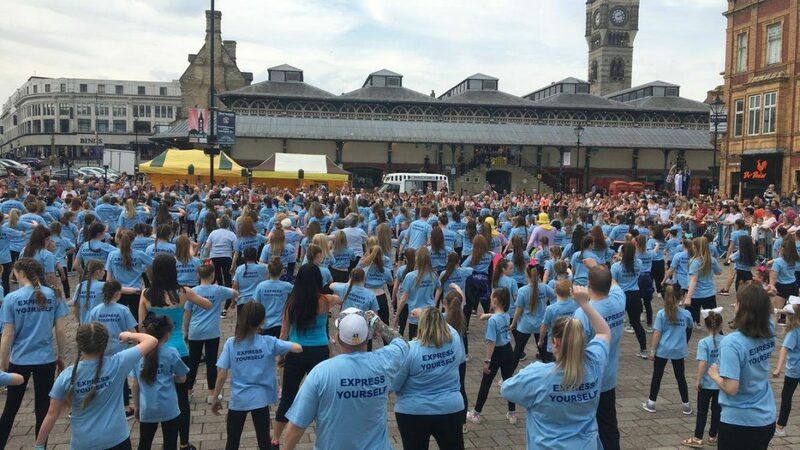 There were a wide range of styles and something for everyone with performances from Darlington Operatic Society (DOS), The Musical Time Machine, Richmondshire Youth Theatre (RYT) and we even got belly dancing and a Zumba demonstrations. 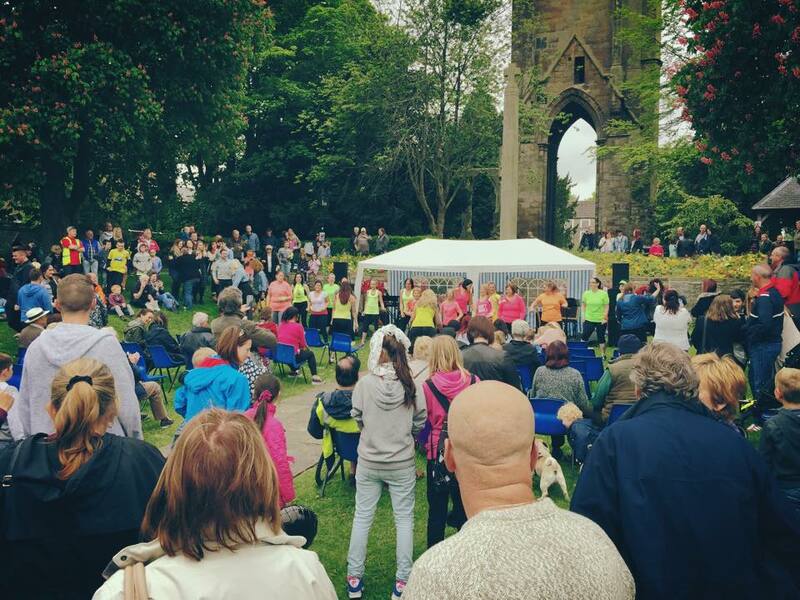 It was a great family fun day with the float parade, stalls, fun fair and the live music. We are already looking forward to providing our services for the next one! If you are putting on an event and would like to discuss your technical requirements with us, then please get in touch using our contact form or alternatively call our office on 01325 520357, we would love to hear from you. We are proud to be supporting the Freeman Heart Lung Transplant Association (FHLTA) providing technical and production support for their events. The Freeman Heart Lung Transplant Association is a voluntary organisation consisting of heart and or lung transplant recipients, families and their supporters. This weekend we were with them for a charity fundraiser in Newcastle. We provided all the sound for the band that were booked for the evenings entertainment. 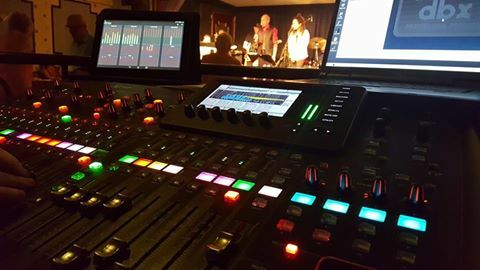 This included two stacks of our D&B ‘C’ series professional sound systems for front of house (FOH) and some of our FBT’s as monitor mixes, for the band on stage. All the instruments we fully mic’d up. This allows use to have the band turned down on stage and let us mix the band ‘out the front’ from the audience perspective, enabling us to create the perfect balance or ‘mix’. We had a great night and are already looking forward to the next event. The Charity Ball. Check there website for details. Thursday 5th November 2015 we provided sound hire and operation for professional snooker player and current world champion Stuart Bingham who played an exhibition match at Darlington Snooker Club. A fantastic night at a fantastic venue with a packed crowd, who even got to have their picture taken with the world championship trophy. 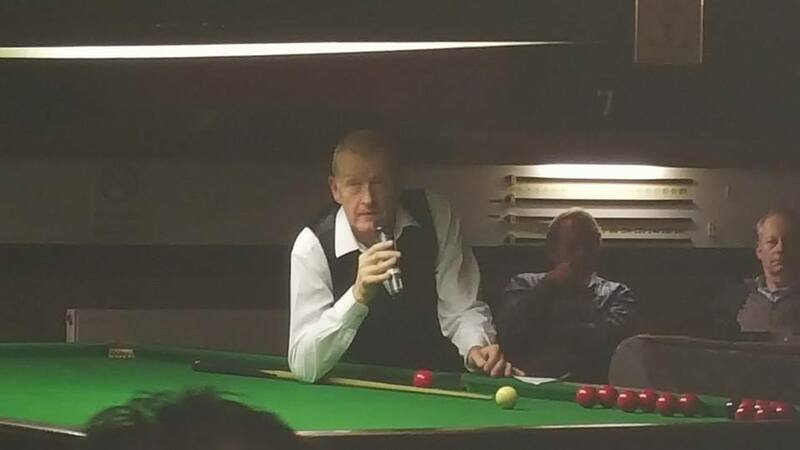 Friday 5th February 2016 we were once again at Darlington Snooker Club providing sound for professional snooker player, six times world champion, Steve Davis. He played 10 frames against audience members then rounded the night off with some great trick shots. A really friendly and funny person and great appreciative crowd. A fantastic night! The biggest mixed martial arts organization in Europe, Poland’s KSW Federation makes history with its first international show, scheduled for October 31st in the famous The SSE Arena, Wembley in London, England. MMA aficionados from all over Britain will be now able to witness the most spectacular combat sports event in the world, featuring some of the most exciting European fighters competing in the KSW’s circular cage. 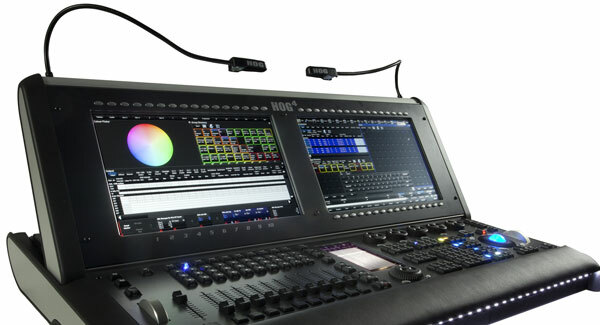 We were brought on board to provide vision engineering and production services. Although we have been involved with many other fight events, Poland’s KSW was a first for us. We look forward to working with them again soon. 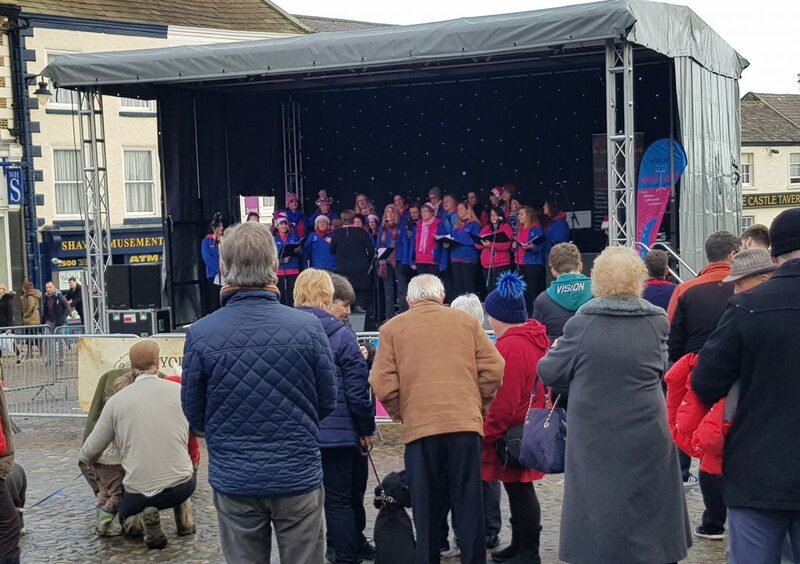 Sunday 25th October 2015 saw the annual Oxjam Darlo, a Charity Event with the aims to raise the much needed and valuable funds to help and support the work of Oxfam. We were brought on board to supply all the sound and production services for the R&B stage, to the acts that were performing during the day. 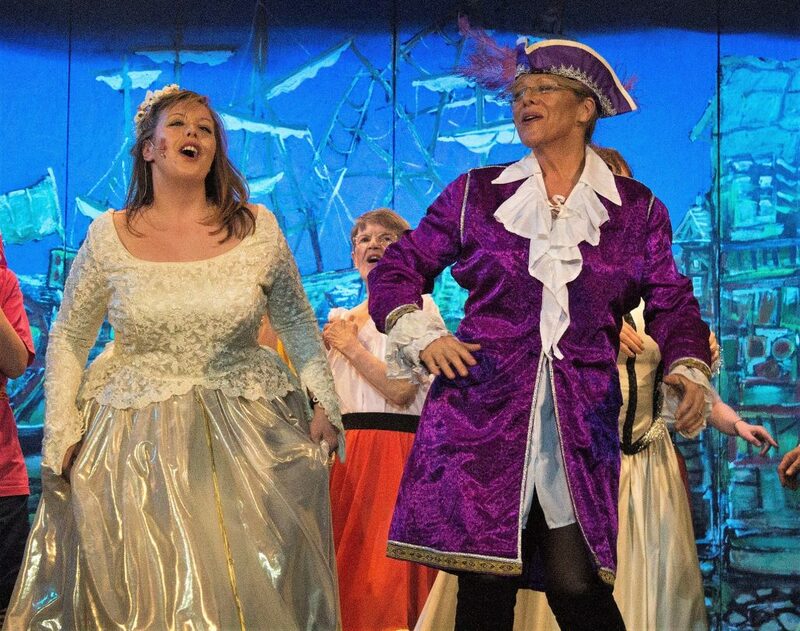 It was a fantastic atmosphere with great performances form all involved. However, we must give a special mention to our friends Sundance Plays Hendrix who gave the crowd a superb show as the headline band. We are already looking forward to providing our services for Oxjam Darlo 2016! 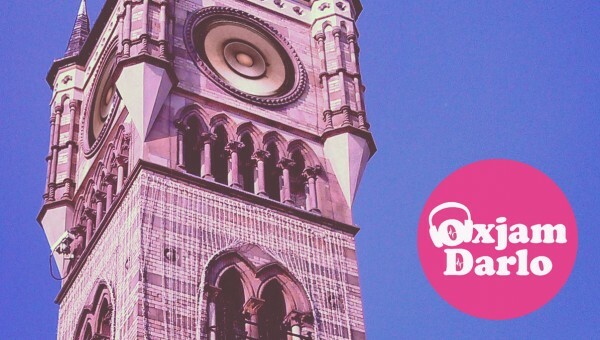 If you would like more info on Oxjam Darlo then click the link. If you are planning an event and would like to discuss your technical requirements with us, then please get in touch using our contact form or alternatively call our office on 01325 520357, we would love to hear from you. 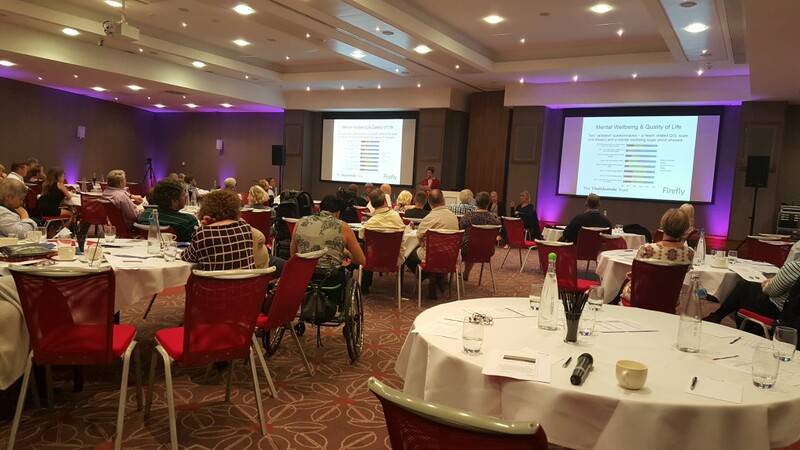 Saturday 24th October we were at the Raddison Blu Hotel, Durham for the Thalidomide Trust annual conference. We were responsible for all the sound requirements for the conference. This included live sound, in both rooms, for the people that had attended as well as supplying our very good friends PER Productions audio feeds for their cameras, who were filming so that people who could not attend would be able to watch the workshops online. If we can help you with your conference requirements, then please get in touch via our contact us form. Or if you would prefer to speak to someone in person give our office a call on 01325 520357. We are always on hand to provide information and guidance. 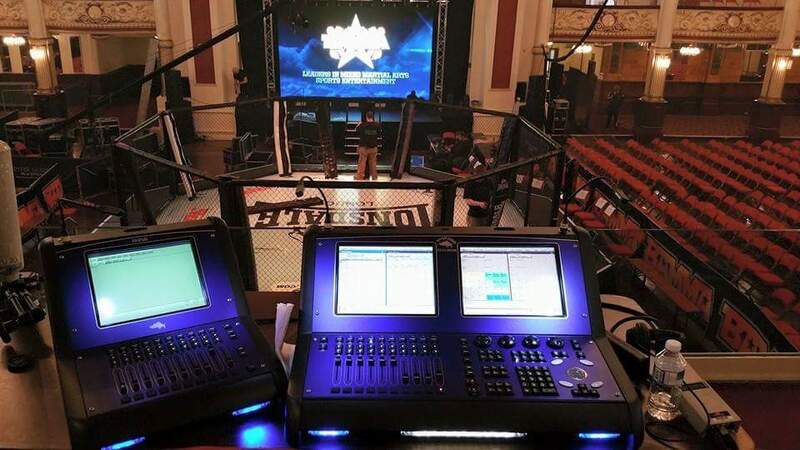 We were very proud to be asked to play our part in providing vision engineering and production services for BAMMA, The British Association of Mixed Martial Arts. 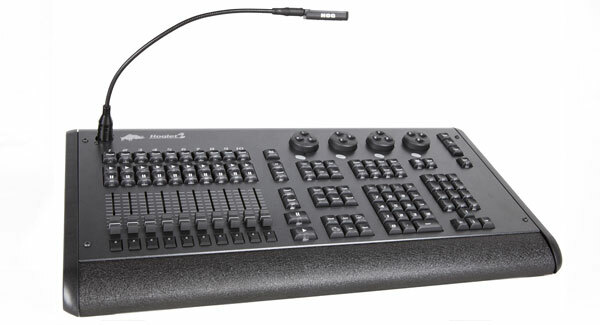 We worked along side the broadcast facilities team to make sure all the lighting, programmed on a Highend Systems Full Boar 3, looked as good on TV as if you were in the venue. We received great feedback from the BAMMA event organisers and we look forward to working with them again very soon. 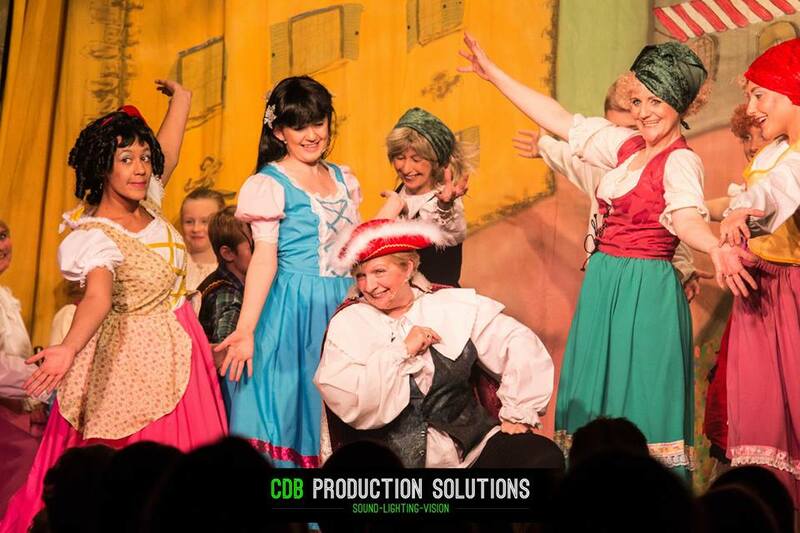 If you are planning a production or event feel free to contact us at any time you please, using our contact form on our website or one of our contact numbers. Alternatively you can always visit us at our HQ. We have a friendly staff and a mean cup of coffee. 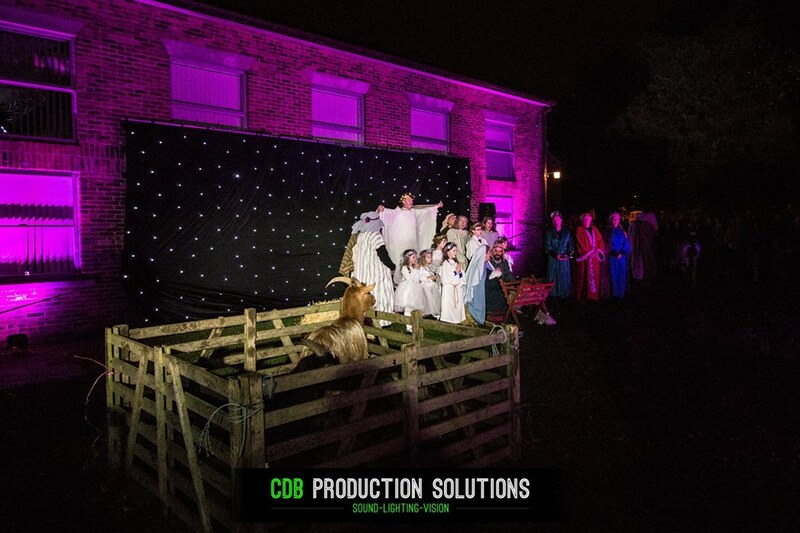 Let CDB Production Solutions build your ideal event with our years of experience in sound, lighting and technical knowledge. We were asked by Heineken to provide a bespoke room mood lighting package for a conference dinner they were holding in the marquee at Ramside Hall Hotel, Durham. Room mood lighting is a great way of transforming any space and creating the right atmosphere for an event. We installed the room mood lighting in the main room and entrance way to give an instant ‘wow’ factor as the guests arrived. We used all LED fixtures meaning we could make the marquee look amazing, whilst keeping it tidy, have a very low power draw and generate virtually no heat. 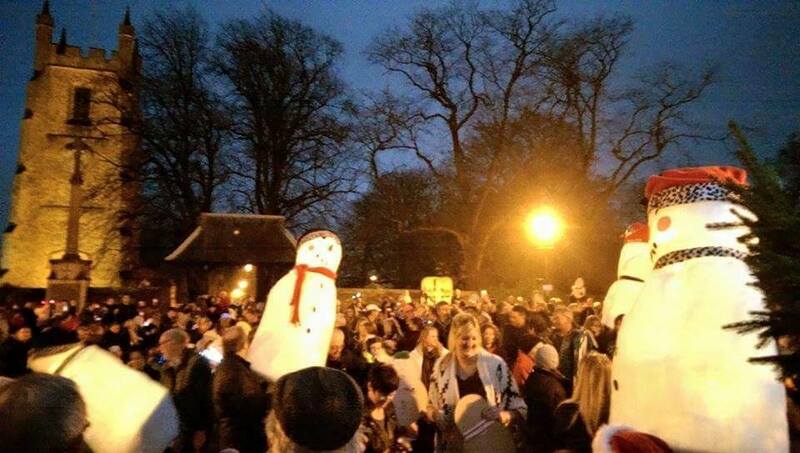 Very important for marquees! If you are planning an event and would like to see how we can help you, get in touch via our contact form or if you prefer to speak to us in person please call our office on 01325 520357 where we will be happy to discuss your requirements. 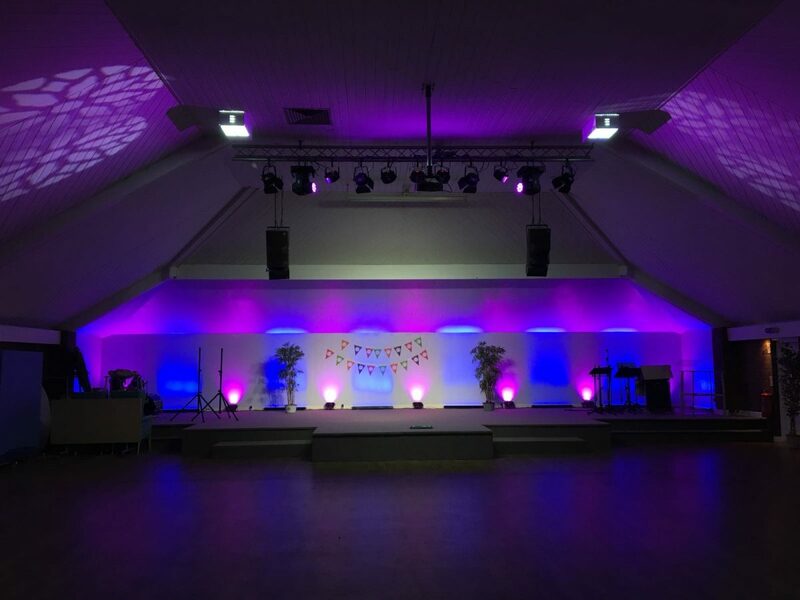 We were asked to provide a bespoke room lighting, projector and mobile disco package for a surprise 50th Birthday Party. 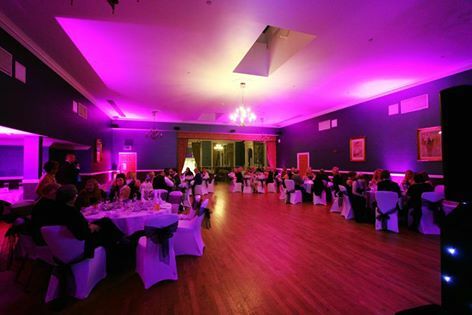 We installed room lighting in the main room and entrance hall to give an instant ‘wow’ factor as the guests arrived. We used all LED fixtures meaning we could make the room look amazing, whilst keeping it tidy, have a very low power draw and generate virtually no heat. 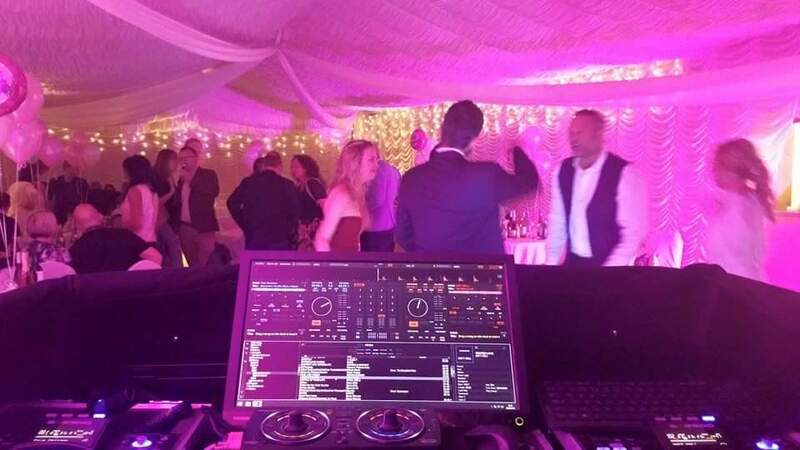 We were asked to wash the room in a rich pink / purple colour, but once our mobile disco started we had full control of the room lighting enabling us to change the room any colour we wanted and create some stunning effects. We also provided a HD 3D projector allowing the guests to view large screen images and videos of friends and family memories, which was also used during the speeches. The night finished with us providing our Mobile Disco services, rounding the night off! 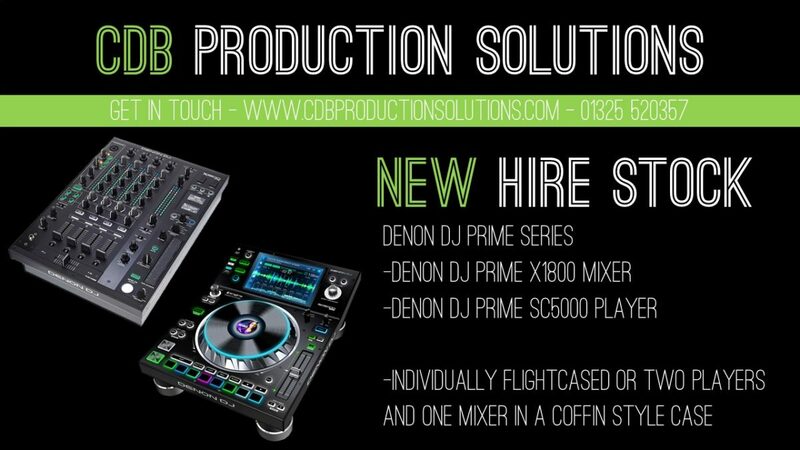 If you are planning a party or event and would like to see how we can help you, get in touch via our contact form or if you prefer to speak to us in person please call our office on 01325 520357 where we will be happy to discuss your requirements. On Monday 18th March we were in Sedgefield providing lighting and production support, for a charity fashion show by Jayne Ladies Boutique, raising money for the Great North Air Ambulance. During our discussions with the event organisers, we were asked to do one thing – ‘To make it colourful!’ This gave us total freedom with the lighting design. 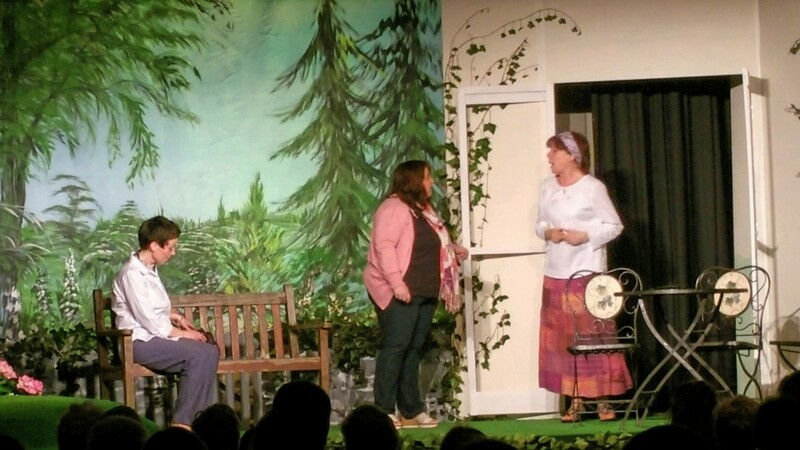 Our first priority was to make sure the catwalk was evenly lit, so that every single audience member had a great view from wherever they were sitting. Our second objective was to make the venue ‘colourful’. This may sound straight forward but with such a wide brief, we had to carefully consider the overall look we wanted for the charity fashion show, how we would best achieve this, what type of lighting fixtures to use and to consider the colours we could use based on the colours of the outfits the models were going to wear. We planned our lighting design in advance of the show, so that on the day we could load the equipment into the venue knowing exactly where every lighting fixture was to be placed. This made setting up much more efficient. Having a detailed design also enabled use to address all our fixtures in advance at our base, to program the main elements of the charity fashion show into the lighting console and to run a visualizer, giving us a chance to see how it would look. 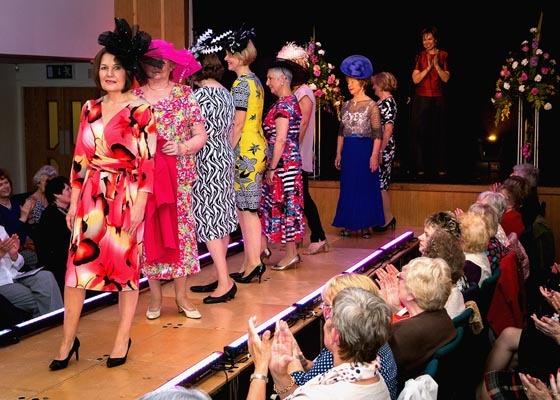 We received great feedback from the client and they have already booked us for their other charity fashion shows they are putting on this year. If we can help you with your event, then please get in touch via our contact us form. Or if you would prefer to speak to someone in person give our office a call on 01325 520357. We are always on hand to provide information and guidance. 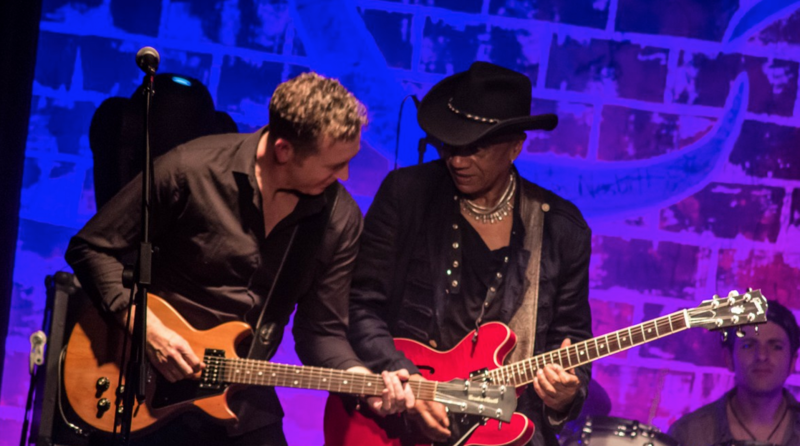 January saw the first Sedgefield Rock n Blues Club event of the year. 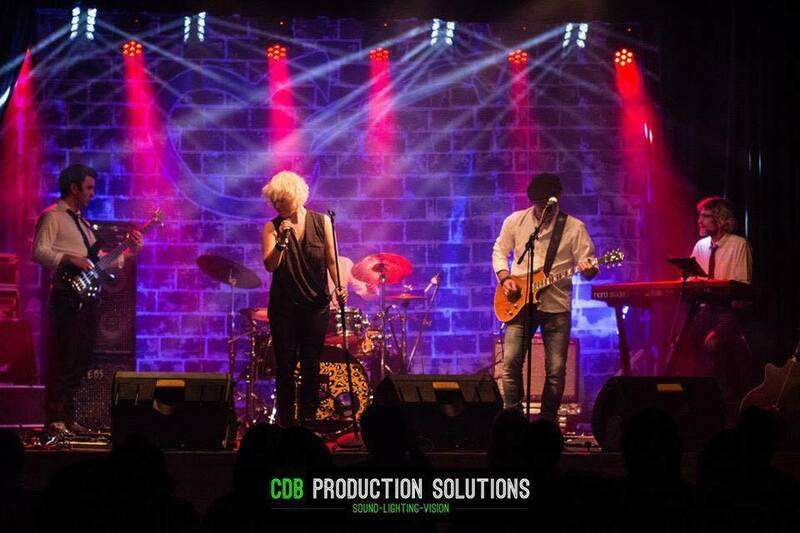 For the past 2 years, we have supplied Sound & Lighting to the Rock n Blues club, who have built the small group up into a sell out evening every time! 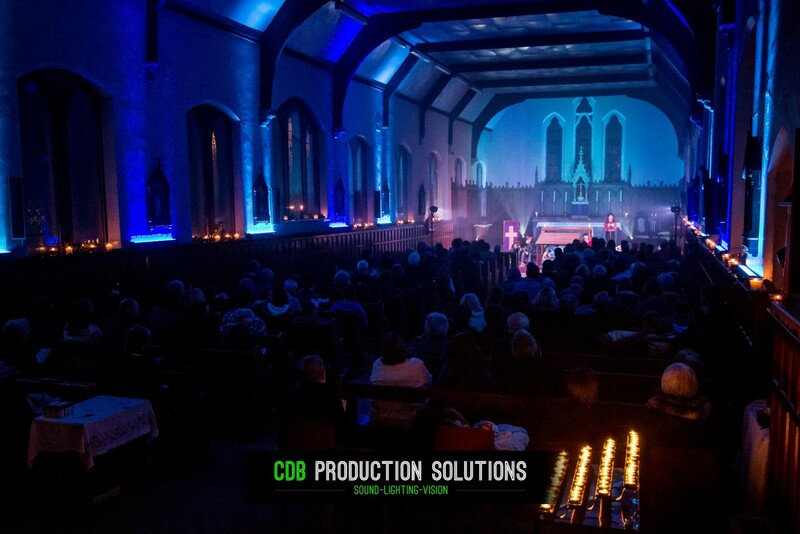 Every Christmas we look forward to transforming a local church into a colourful magical space with our mood lighting. St William’s Church in Darlington hold a Christmas Carol service and to make it different to all others, they get us to come in and light the church. If your reading this, then you have found our new website. We decided it was time for a change, and we love what Gary White has done for us. The new website site is full of information, images and our new ‘news‘ section. 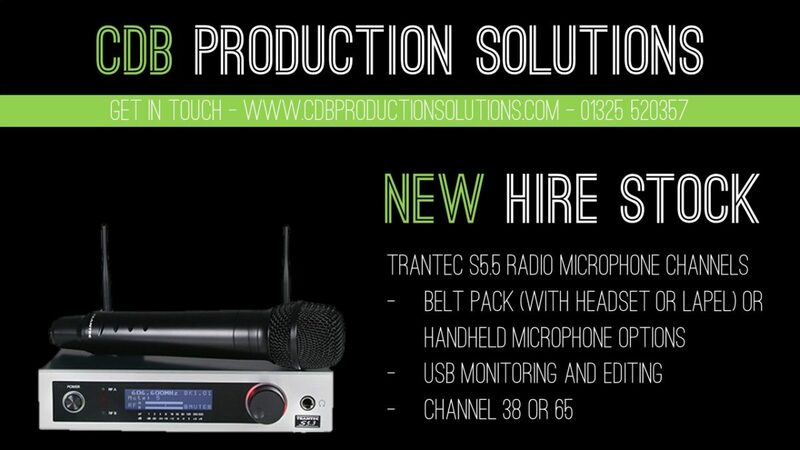 You can see exactly what we have been doing, the type of services we can offer you and your event and read about the latest kit we have invested in to make our projects even better! As always, if we can help with anything, or you have an idea you want to discuss, get in touch!